Nature of Agiva Roses Black Peel Off Face Mask cleanses pores in depth, perfectly removes dirt and eliminates blackheads. 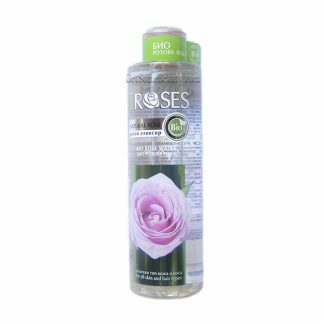 Leaves your skin fresh, radiant and with delicate aroma of rose. Due to its high absorption capability, activated charcoal gently removes dead cells and dirt particles, regulates excess oil production and reduces pores. 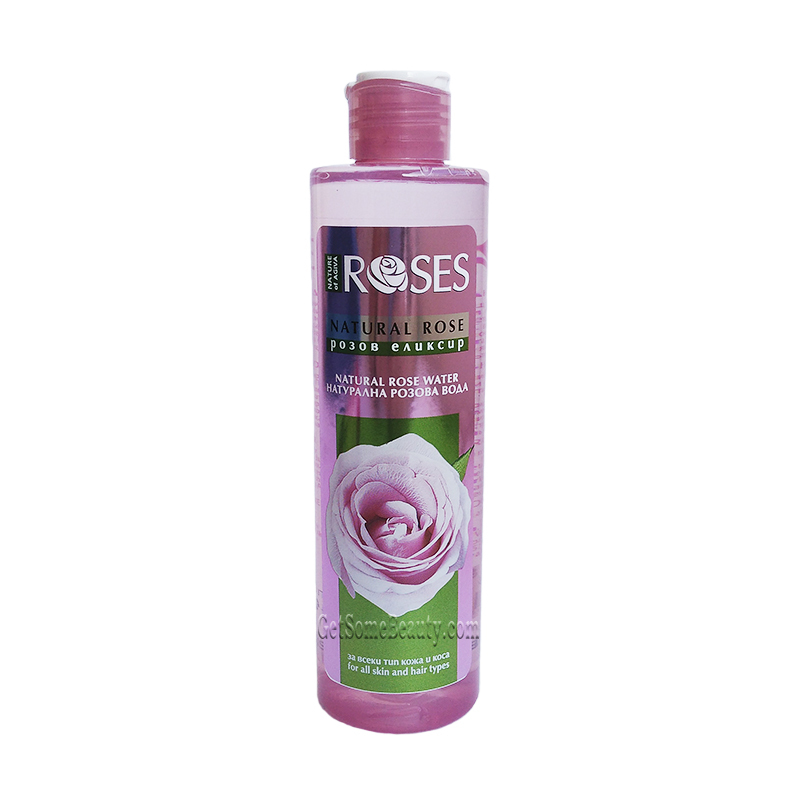 Rose extract has an additional toning and calming effect. Regular use reduces and prevents the appearance of pimples and blackheads, your skin becomes smooth, clean and matte. Application: Apply a thin layer of mask to a well-cleansed and dry face avoiding the area around the eyebrows, near hairline, around eyes and lips. Wait to dry completely for 20-25 minutes and gently remove it by pulling from your chin. Rinse the face with warm water.